Nice little castle rewarded for its authenticity. 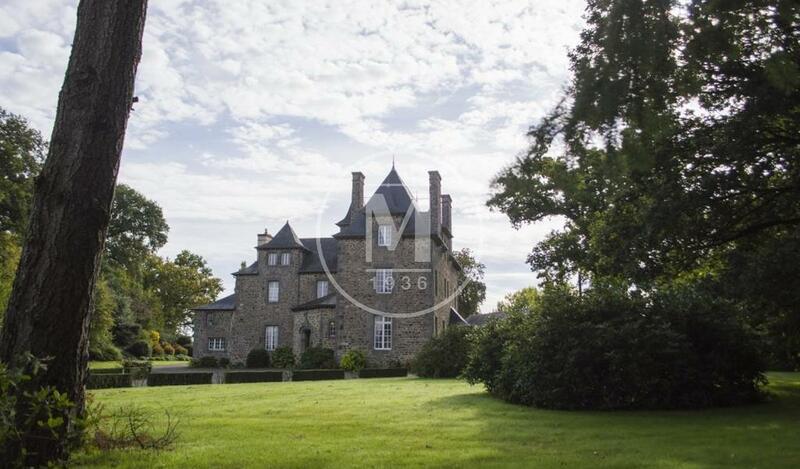 Offering approximately 370m2 in the castle with 5 bedrooms, the castle is supported by its outbuildings on approximately 165m2. The castle has central heating Approximately 4.5 hectares of land, in one piece, are composed of meadows, woods and gardens. The castle is completely surrounded by water moats, making a small island in the center of its land. 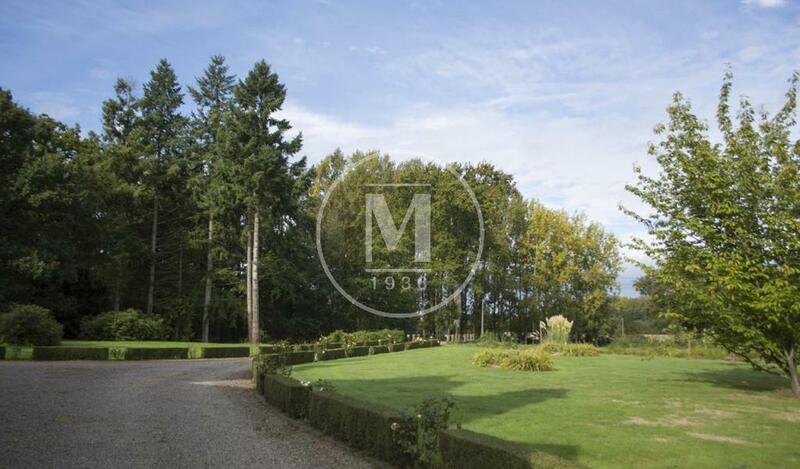 A very beautiful place just 20 minutes from the center of Rennes and 40 from Saint Malo and its beaches.